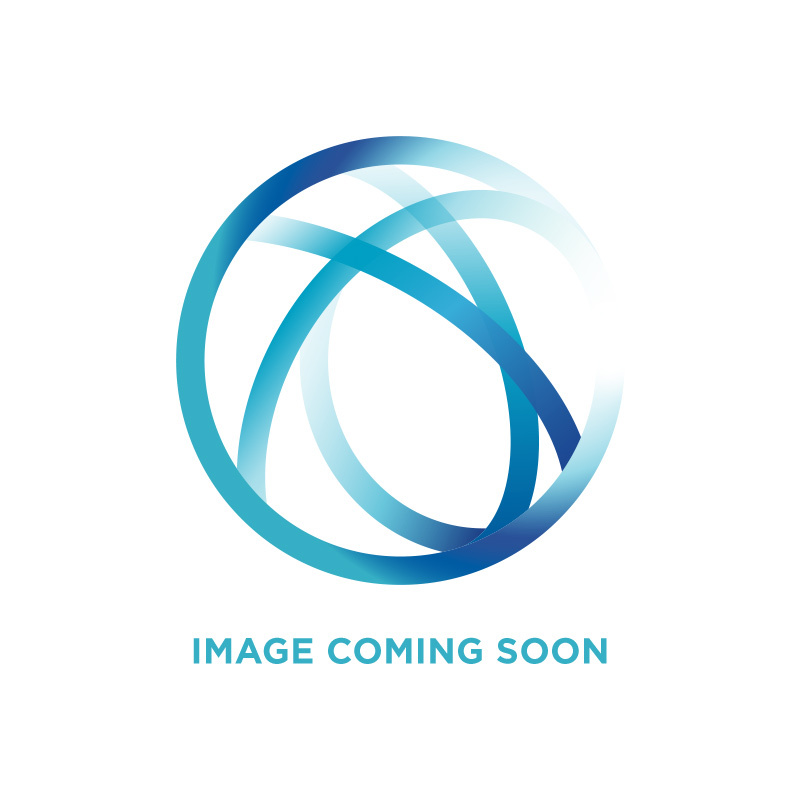 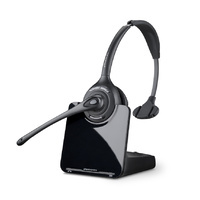 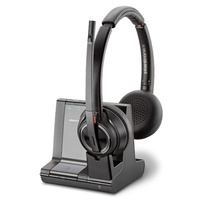 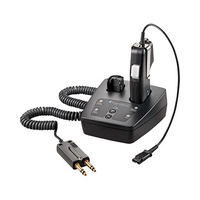 Was $278.56 inc. Save $51.96 inc.
Plantronics legendary CS family is setting a new wireless standard for desk phone communication with the CS500™ Series. 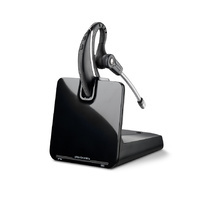 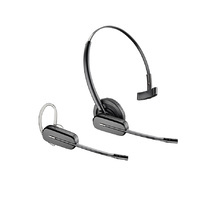 The system features the lightest DECT™ headset on the market*, a streamlined design and improved performance all with the same reliability for hands-free productivity that has made the CS family a best-seller for nearly a decade. 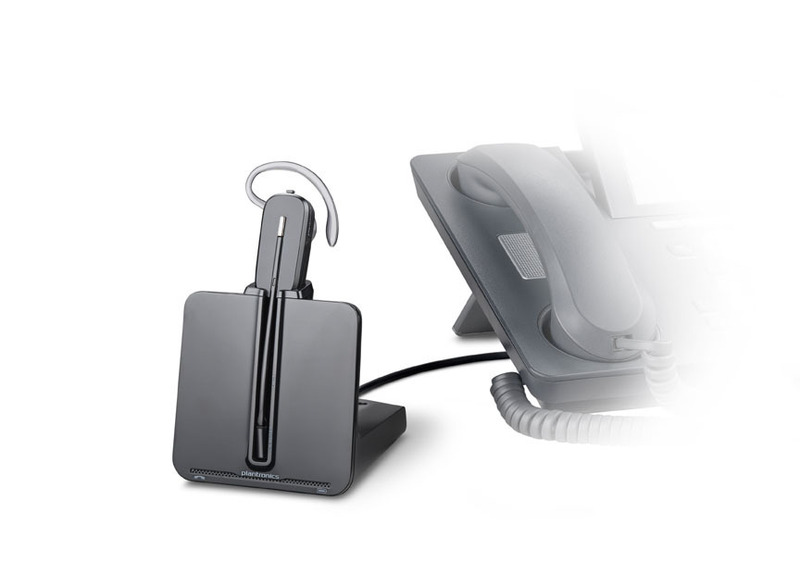 SUPERIOR CALL MANAGEMENT With one-touch call answer/end, vol+/-, and mute, manage calls from up to 100 metres from the charging base. 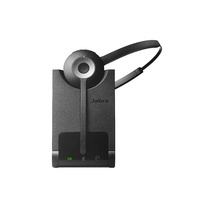 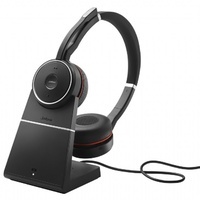 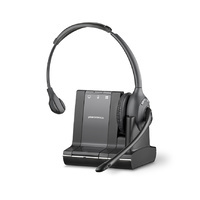 The CS500 system also enables you to conference in up to three additional headsets for easier collaboration and guest headsets can subscribe to a base by simply docking the headset. 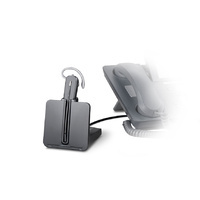 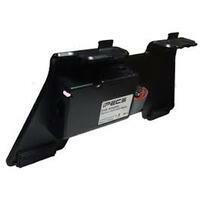 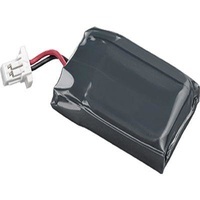 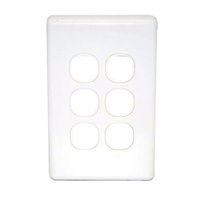 Use with Electronic Hook Switch Cable or Handset Lifter to remotely answer/end calls. OUSTANDING AUDIO QUALITY Voice-dedicated DECT™ technology provides better audio and eliminates interference from Wi-Fi networks while advanced wideband audio provides high definition voice quality. 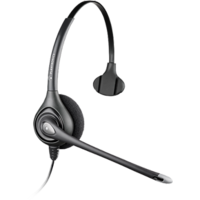 Your choice of narrow or wideband professional grade audio quality -- choose narrowband to extend talk time or wideband mode to enable clearer conversations. 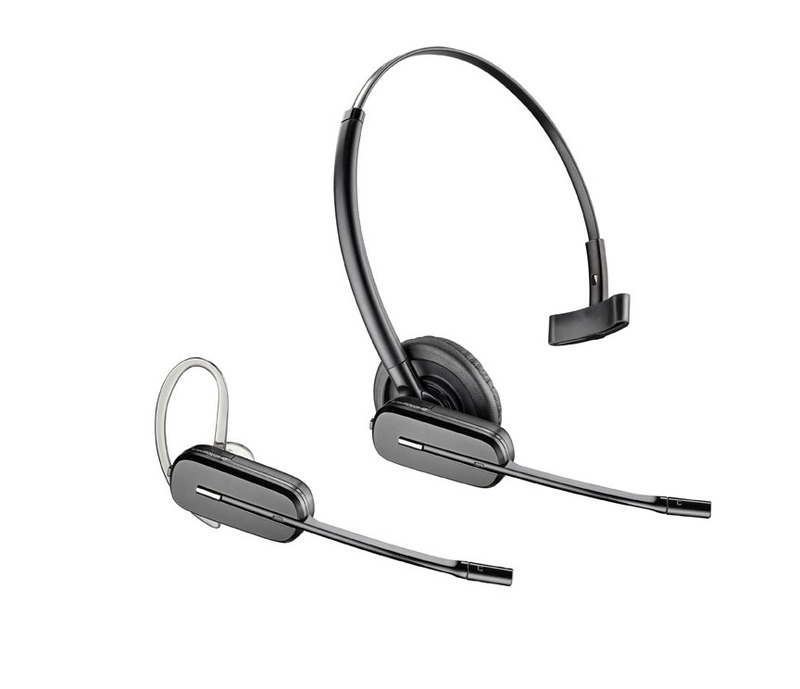 An extended boom and noise-canceling microphone filter out background noise, so listeners can hear conversations clearly and enhanced Digital Signal Processing (DSP) provides more natural sound, delivering clear audio the way it's intended to be heard. 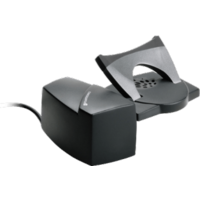 POWER IN THE BASE A sleek charging base is included with the CS500 Series. 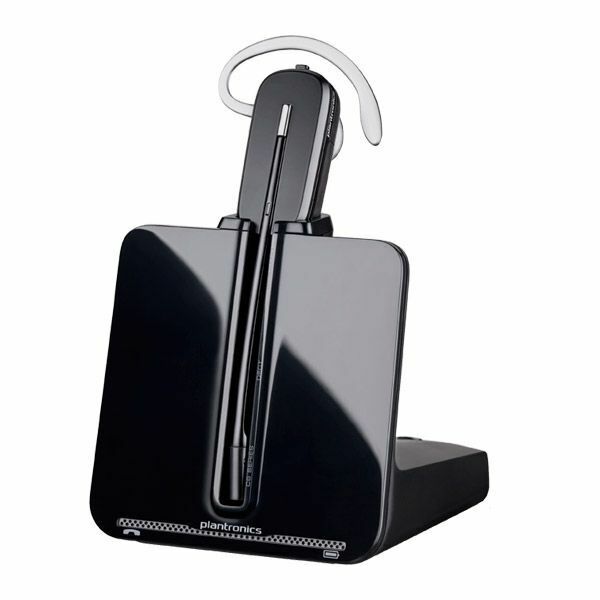 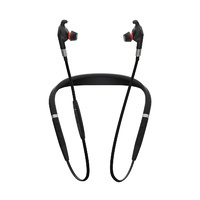 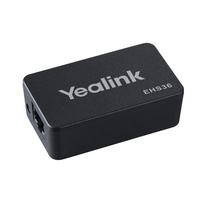 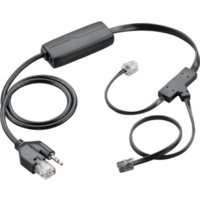 An adaptive power system optimizes for range and talk time by automatically downshifting to low power when the headset is close to the base to save battery life.